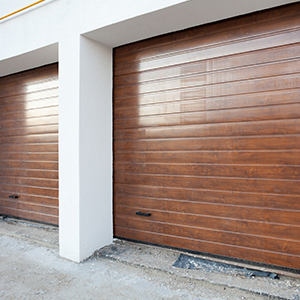 For accurate, detailed, and high-quality garage door services in Elm Springs, partner with A & H Garage Door Services today. If you have been burned by a service and home improvement company before, it can be hard to entrust your home again. With some companies, they let things slip through the cracks and don’t honor their customer care as they should. At A & H Garage Door Services, we execute precise, high quality, and comprehensive garage door services that you can rely on. Our garage door company has been in the industry that spans over a decade, so we have to experience and skills to quickly diagnose your garage door problems and work with you to come up with a plan that financially makes sense to you. We will never lay on high-pressure sales tactics or try and upsell you in features you don’t need — we are here to work with you and caters to your needs. 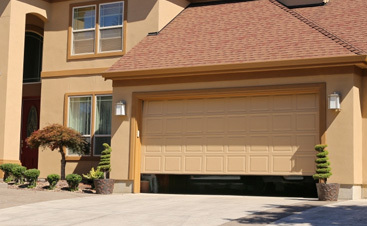 Distinct garage door services from people who care. 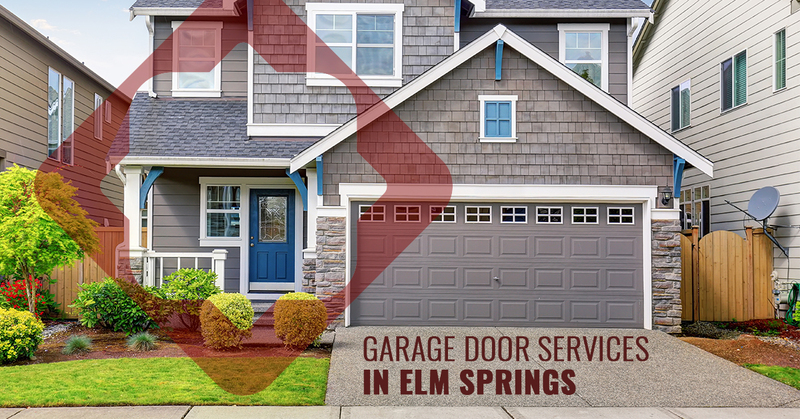 Beyond providing the Elm Springs area with quality garage door services, our customer care is unmatchable. 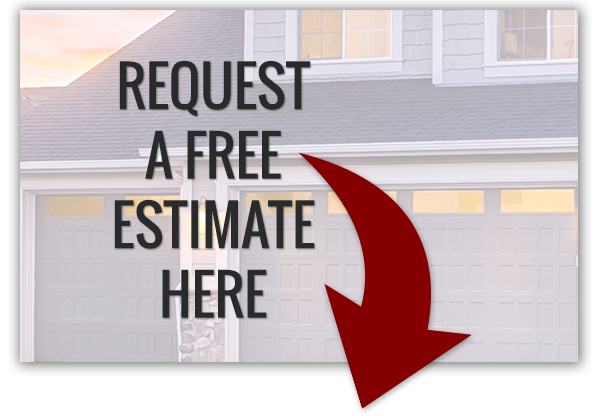 Not only do we have the best, most personable garage door technicians representing us, but we also have an owner who is right there with us going on service calls and meeting with customers to discuss garage door projects, repairs, and replacements. 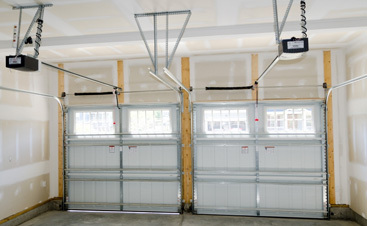 Efficient and timely garage door services. When it comes to repairs and installations, you never know when the company will show up or they give you a broad four-hour time frame. When you partner with us, we carry a vast selection of repair parts with us to a scheduled service so it’s likely we’ll have the part with us, and you won’t have to wait a week for the part to come in. We have you covered with in-stock and ready-to-go garage door service parts. 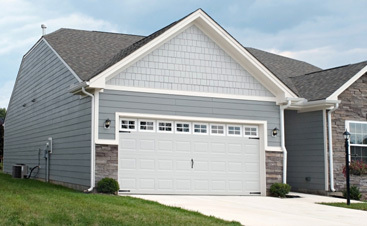 To schedule a garage door service, reach out today!